To fully appreciate Warpaint, we first need to talk about love. Naturally, for most of us this is hard and painful and awkward territory. And that’s part of it. Because as the corporate monopoly on sentimentality has spread, so too has our immunity to it. Our generation got wise to the hype of ads and rom-coms, then projected that cynicism onto real life. And this all is totally understandable. At this point, selling us something like ‘love’ as a springboard to spiritual redemption would be like, I dunno, selling reggae to Pitchfork. We’ve tried it, we didn’t want it, we’d really like to leave it over there and move on. 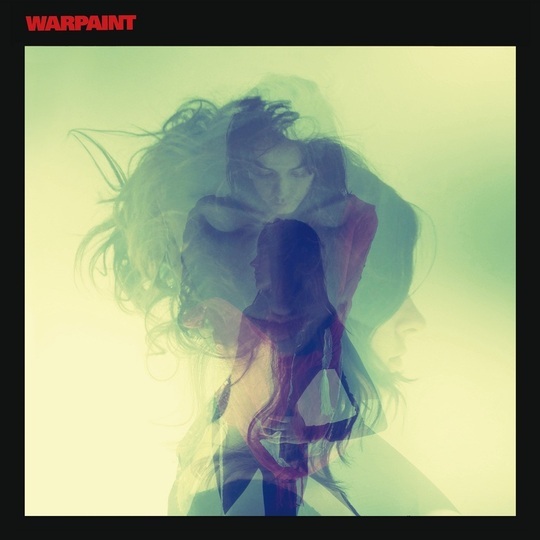 It’d be disingenuous to say this album readily flaunts its fixation on modern love; if you hadn’t gathered, Warpaint aren’t a hammer-it-home kind of band. But the theme is there, on their second LP - less a muse than something in the breeze. The music, mixed by Radiohead producer Nigel Godrich, is virtuosic and exquisite, a counterpoint to the crystal caverns of 2010’s The Fool. But its mazy, nebulous sounds represent doubt and confusion, and the lyrics, romantic but unglamorous, take their time to reflect love’s ambiguity. Characteristic of the record, ‘Keep it Healthy’ - an enigma reminiscent of Radiohead’s ‘These are My Twisted Words’ - is essential and atmospheric. Shrouded in furtive, lilac tones, Emily Kokal’s verses echo back like a folk chant or solemn vow. Indeed, her lyrics - “How could we, when did we / Forget where we came from?” - seem to betray the malaise of a lapsed traditionalist. Later, Kokal’s redemption arrives in an act of passion, as she yields to some unknowable blossoming future: “Take my hand, take my heart, into this moment / To where you understand, and where you believe it”. It’s decidedly cryptic, but again you sense that reluctance on ‘Love is to Die’. Here it’s tempered by renewal: Theresa Wayman incants the chorus, “love is to die, love is to not die” without perplexity, as if its contradiction were the most natural thing. Yet the song’s centrepiece, a “got to give in!” mantra that doesn’t exactly herald showers of confetti, betrays an underlying suspicion of commitment. “Look to the light / Last time I alter my mind”, Wayman sings mysteriously, the pun on ‘altar’ adding to the puzzle. 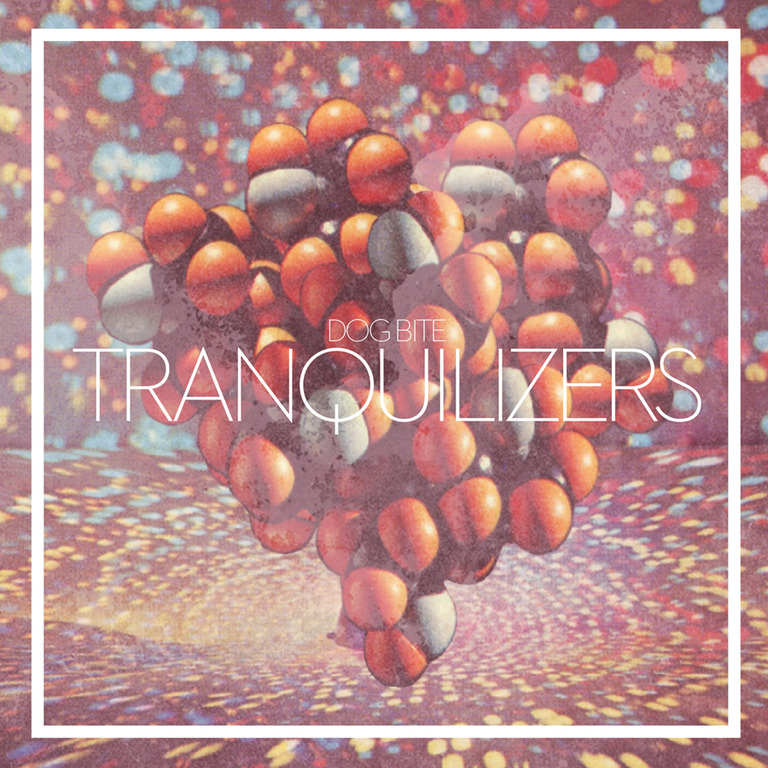 As if to reaffirm a human presence, studio chatter punctuates the swirling synths. But if you’re after personality, Jenny Lee Lindberg’s bass speaks up most eloquently. Though hardly gaudy or acrobatic, hers are wicked, hooked grooves that slice like scythes through the night (not least on ‘Disco // Very’, a rare callback to the Exquisite Corpse EP’s playful ‘Beetles’) and Lindberg’s contribution is a neat foil to the airy mysticism elsewhere. It’s not all gloom, however: the finale and highlight, ‘Son’ is a sweet confluence of calm breeze and vapourous synth; Kokal sings dead serious yet twinkly-eyed, and there’s a backing vocal that runs through your bones like a playful stream. That said, the band’s devotion to elegance can be costly. Given the meticulousness, there's a surprising tendency for climaxes to drift by in wisps of smoke, occasionally wielding vague sentiments that’d delight an author of occult greeting cards. Same goes for the band’s improvisational tendencies, which translate in dizzy and labyrinthine passages but rarely excite the thrill of rediscovering one’s centre. Altogether, it’s a largely engaging affair with beguiling turns that ought to soothe a relentlessly knowing generation. But after tackling those lyrical tentacles, too often the listener’s prize is to grasp for the sweet redemption of a tune. Despite its lengthiness, predecessor The Fool always felt structurally mighty. Warpaint, while a gentler, more complex thing, leans hard on atmosphere and collapses, elegantly.